The Preston - Blackpool North line runs from the Main station of Preston situated on the West Coast Mainline, to the ever popular summer holiday resort of Blackpool. The route has been lovingly re-created by our own Thomas Harrison, and has every last detail included. 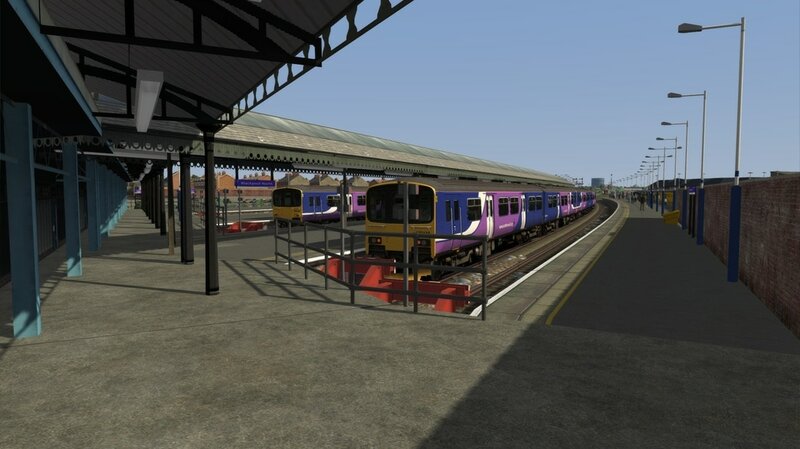 The line doesn't only feature the main run between Preston and Blackpool, but it also features the Preston Docks line, and the Ribble Steam Railway. 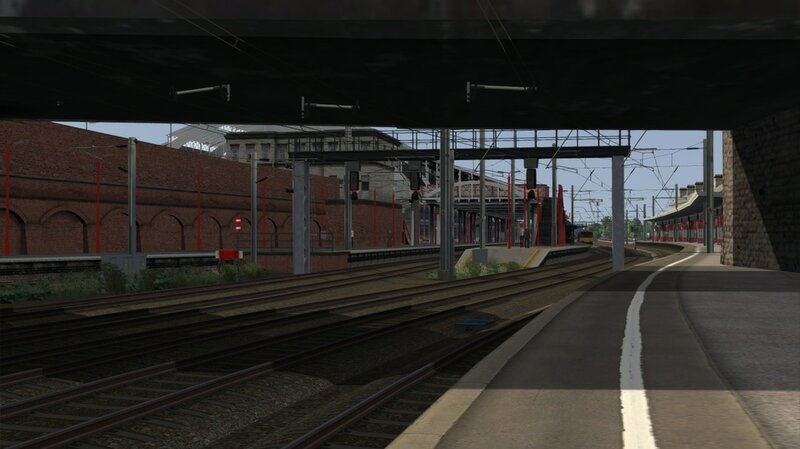 Scenario Updates to ones that had stock issues “Please see scenario read-me.” - Platforms Relaid along the line. Track Replaced to newer style. 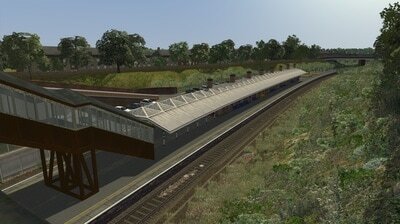 Blackpool South Track added but no scenery yet. 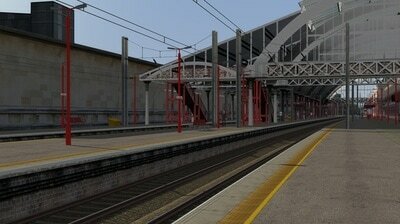 Track laid to Ormskirk, Colne, Clitheroe, Buckshaw Parkway and Euxton Junction. 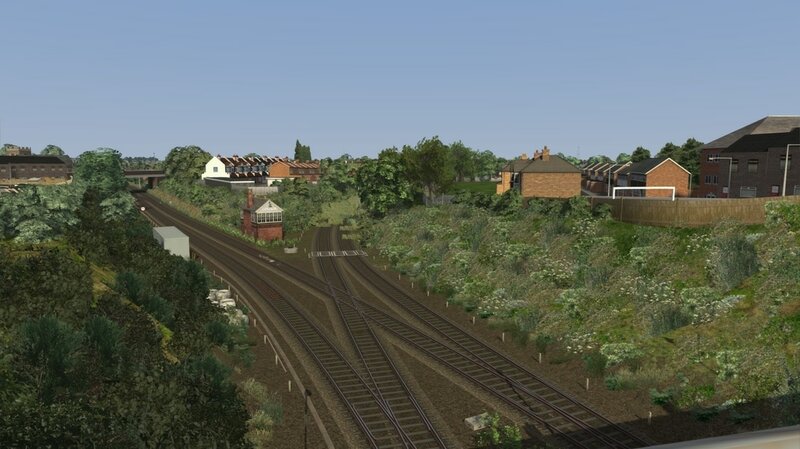 Burn Naze Freight line added with minor scenery. Semaphores changed to now use North Wales Coast. 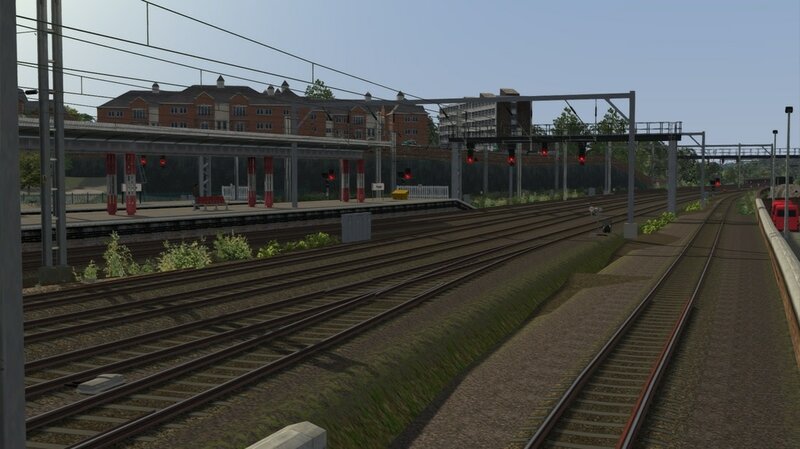 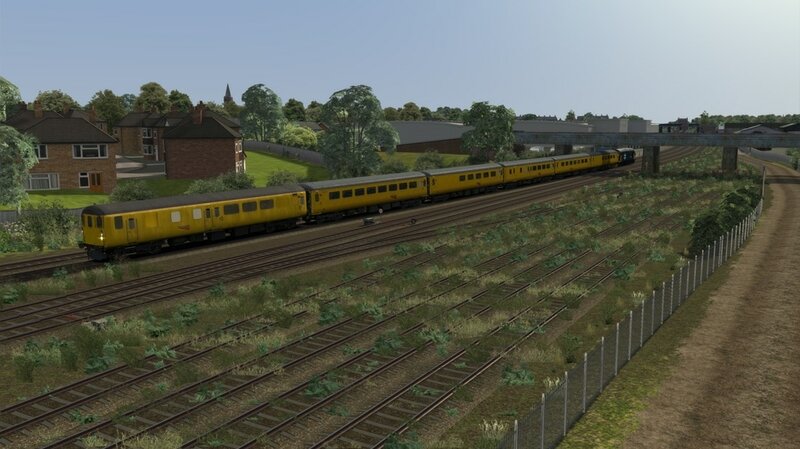 OHLE Overhaul on the WCML this uses extra payware to get the full potential which is NLL Goblin and ECML Peterborough to London. 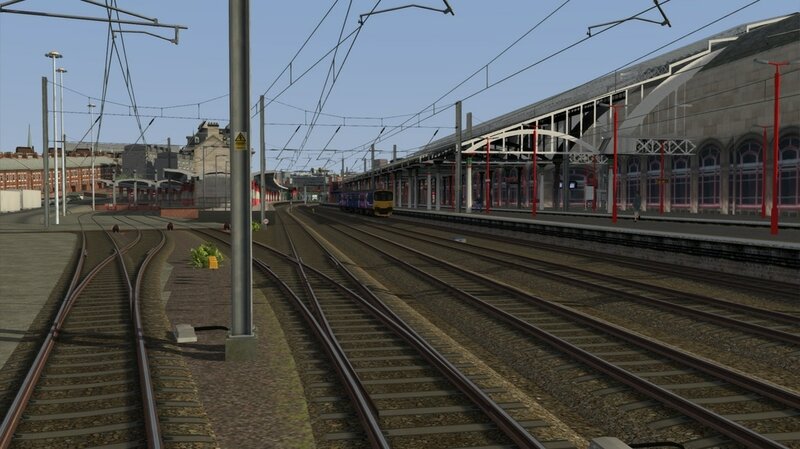 Preston located in the county of Lancashire but also the junction for the Blackpool North line to separate from the West Coast Mainline. 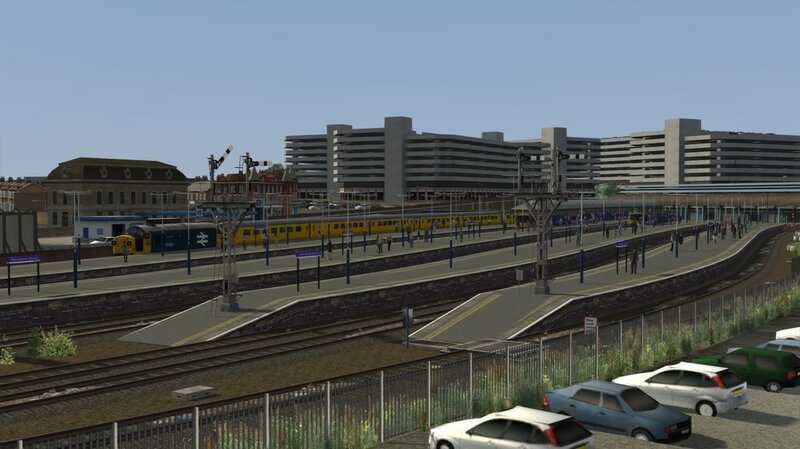 The station has been recreated to the best of our ability without actually having custom assets built. 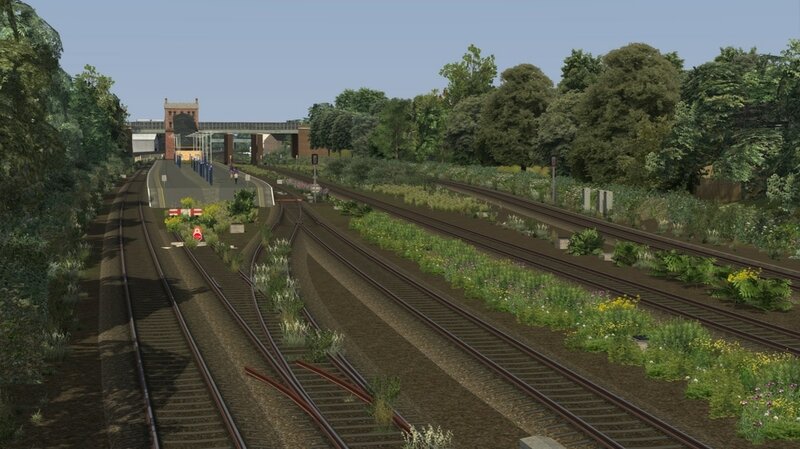 We think you'll agree Thomas, has done a great job at recreating the jewel of Lancashire. 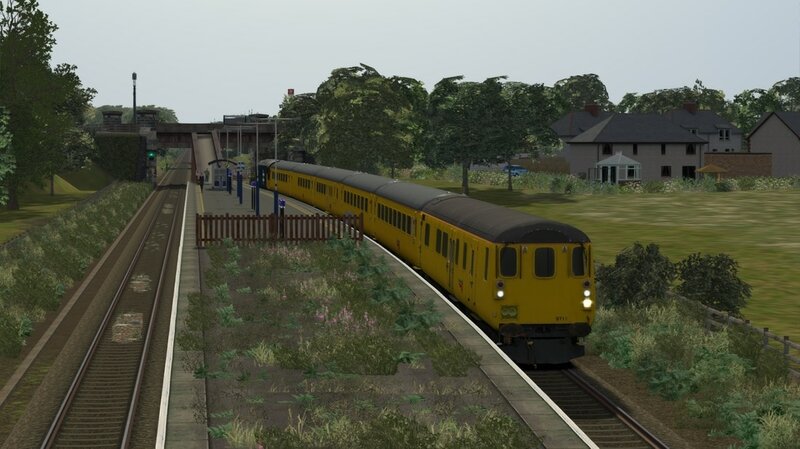 This is the next station along the line heading towards Blackpool. 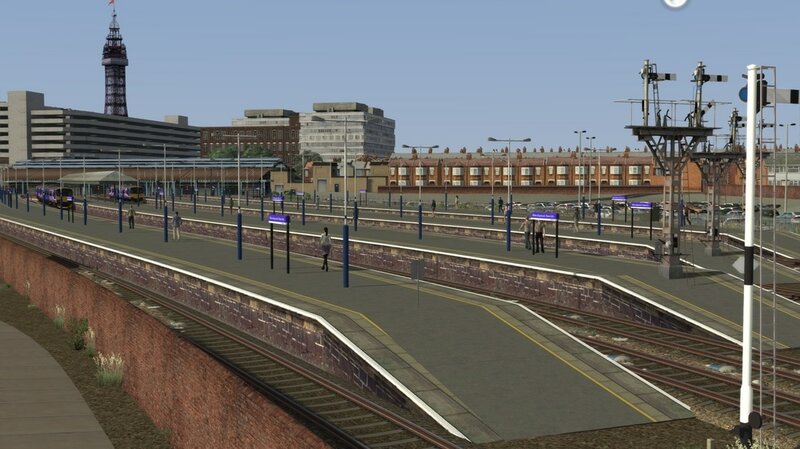 All the stations have been lovingly re-created along the line with Custom Station signs, and Signal box signs. 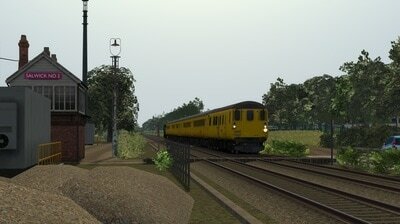 This really helps add to the atmosphere when driving along the route. 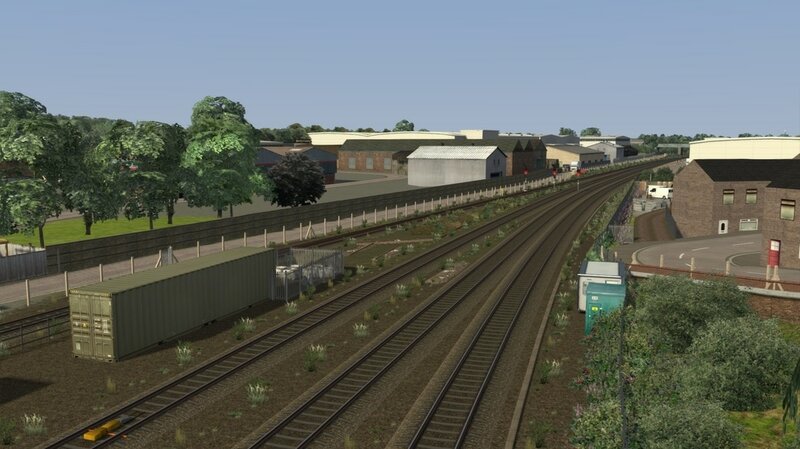 Kirkham & Wesham is the next substantial station along the route, this is a fairly large area, featuring many sidings that haven't seen use in years, and a fairly large junction. 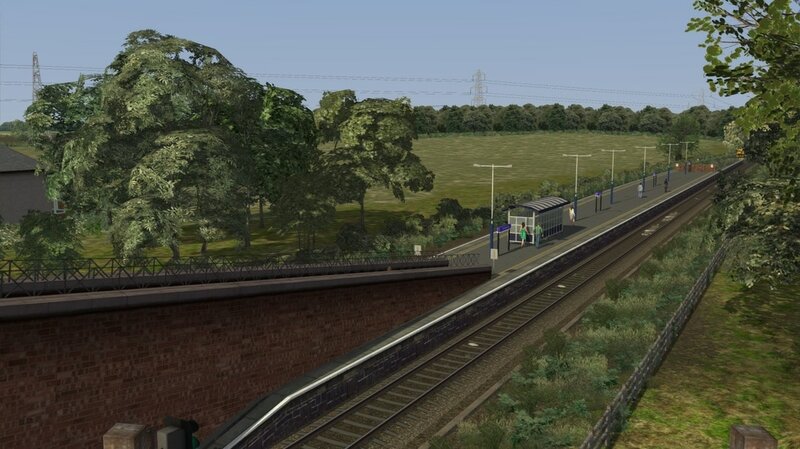 This is where the line from Blackpool South Converges,though it isn't included with this route. 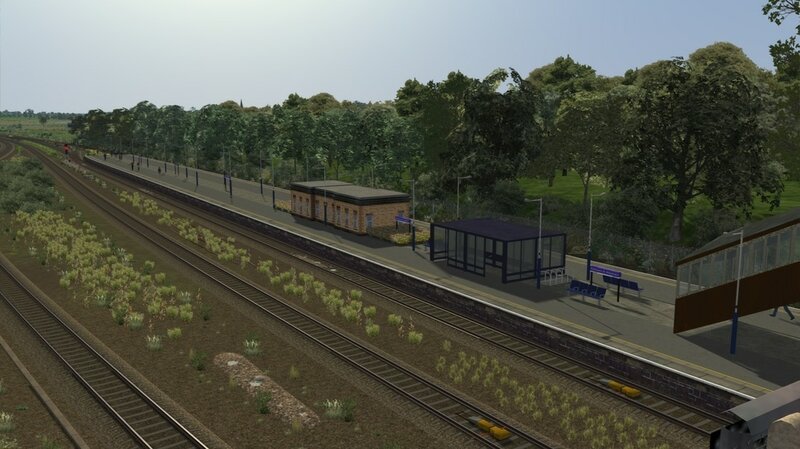 Poulton-le-Fylde is the next station, and also used to be the former junction for the line that used to serve Fleetwood. 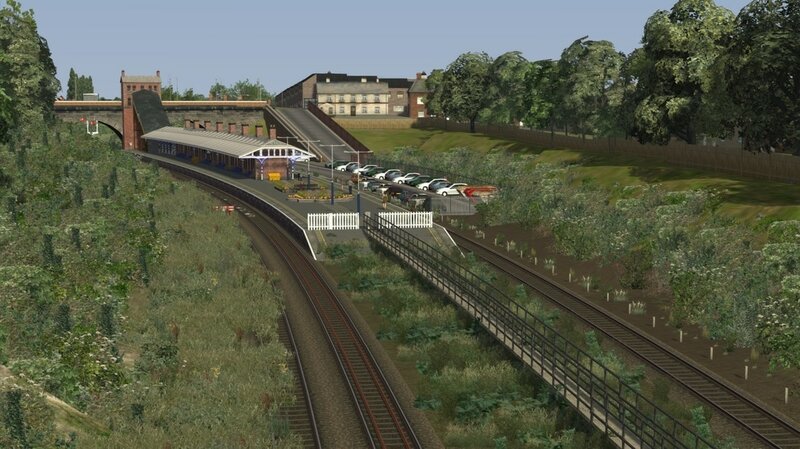 However the track is still in place for a majority of the line, it is now closed and doesn't see daily use, and was last used in 2006 though a preservation group are hoping to reopen sections of it. 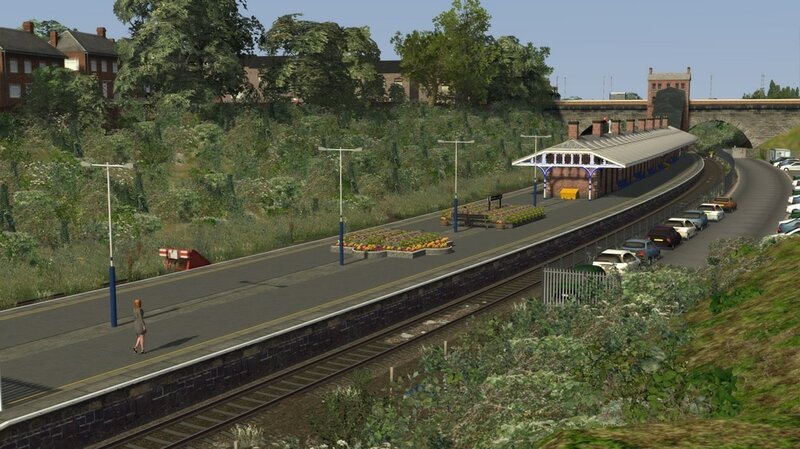 In between Poulton & Blackpool is the small station of Layton this is only around a mile from Blackpool North. Blackpool North is the Western terminus of the route. Featuring a large station,carriage sidings and fueling point. 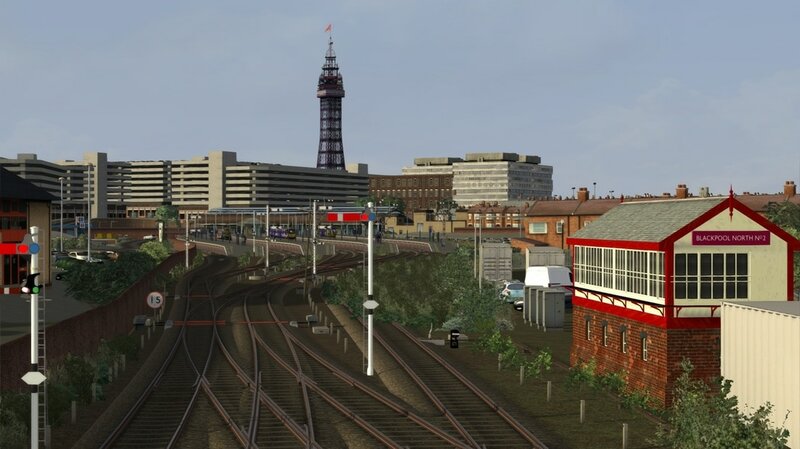 It also features views of the iconic Blackpool Tower, and the original semaphore signals.